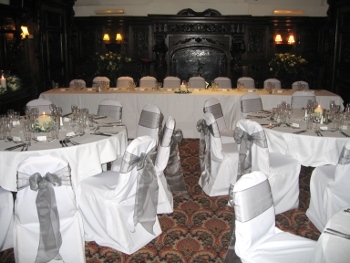 The Anchor Hotel is steeped in history and character providing the perfect backdrop for your wedding day. The hotel witnessed one of the most famous love stories of the 20th Century when romance blossomed between Richard Burton and Elizabeth Taylor during the filming of ‘Cleopatra’ in the 1960s. 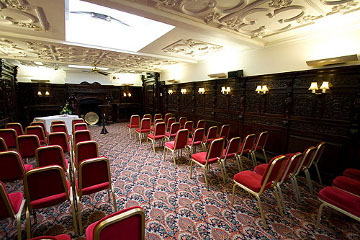 We are licensed to hold civil marriage / partnership ceremonies in our wood panelled Disraeli room which is able to accommodate up to 70 guests and also in our wood panelled Oliver room which is able to accommodate up to 40 guests. 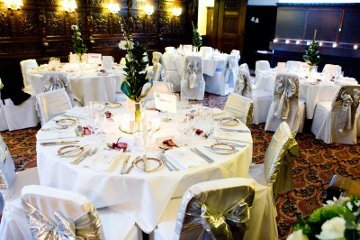 The Disraeli Room is our main banqueting room and can seat a maximum of 60 guests for a served Wedding Breakfast and up to a 130 guests for your Evening Buffet Reception. 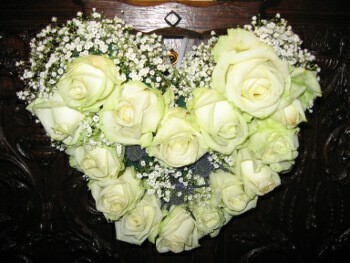 For more intimate weddings our restaurant can seat up to 40 guests. 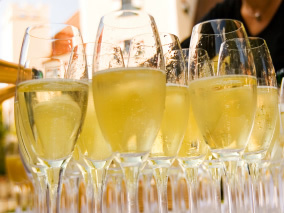 We have a number of menu and drinks packages available to suit every budget but are more than happy to tailor make a package to suit your needs. 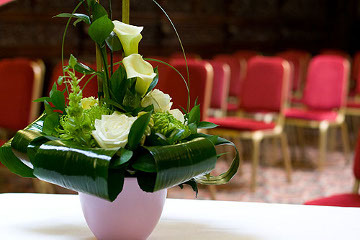 Our dedicated Wedding Co-ordinator will discuss with you your personal requirements and can offer you expert guidance to assist in making your special day a truly memorable occasion. 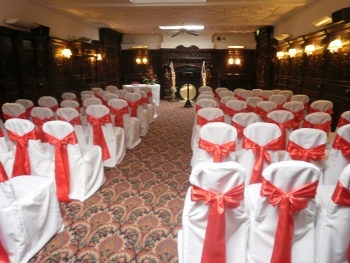 For the Bride and Groom we are pleased to offer a complimentary bedroom at either the Anchor Hotel or overlooking the Thames at our sister hotel the Warren Lodge. 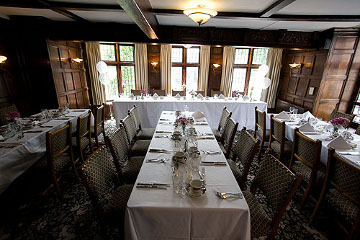 We also offer special rates for overnight accommodation for your guests, so you can all compare stories over a leisurely breakfast.